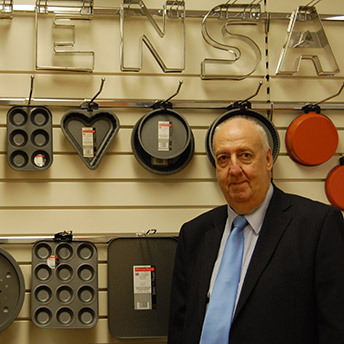 A manufacturer of high quality bakeware, supplied mostly to independent cookware shops, Utensa was incorporated in 2007 and in 2009 resurrected the manufacturing operation of a long-standing family firm, which had gone into administration. With tight margins, investing in the development and promotion of a new product required an injection of capital. Utensa’s bank had already agreed a five year loan and did not want to increase its exposure further. A financial intermediary introduced ART. A loan from ART enabled the company to modify existing tooling to meet demand for a heavy gauge product and support its introduction to the market. Being able to offer a new product made Managing Director, Rob Jones, more optimistic about Utensa’s future and in particular its competitiveness with the Far East. It also created two new jobs.